Making Payment for TryjamCBT Subscription has been made easier for you as we now have 3 modes of payment for subscription as demanded by our users. In other to serve you right, we made it easy and affordable irrespective of your purse, we have you covered! there is always a plan for you, your success is our core priority. 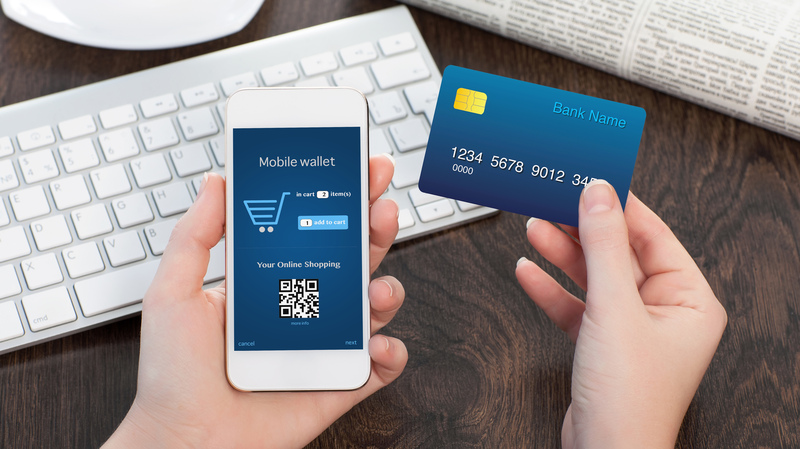 The Online Payment, Bank Payment, and Voucher Purchase. 1. Go to www.tryjambcbt.com, login to your account with your unique registration code and your surname. and then choose any of the subscription plans you want. You will see a pop up showing the amount you clicked to pay. 3. 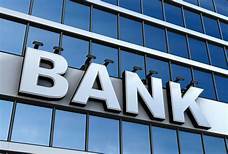 Next page, supply the 12 digit number on your ATM Mastercard / Verve card, the card expiry date, and 3 digit CVV number in each box provided and then click PAY. Your account is now active for the valid date depending on the plan you chose. Start enjoying your studies! NOTE: Don't make your payment using OperaMini browser. Compatible browsers include Chrome, Firefox. 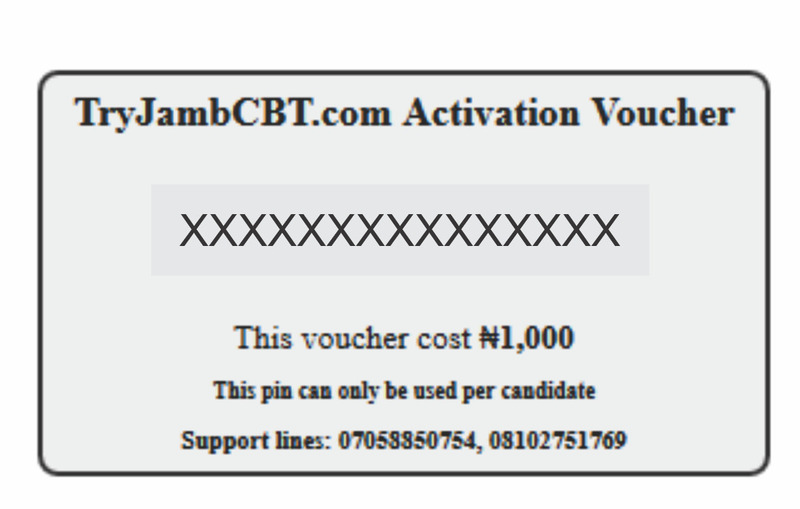 After the payment, send your tryjambCBT Registration No, Name on the teller used, and Amount to this phone no 07058850754 or send email to [email protected] with the above required information in other to verify your payment. A notification message will be sent to you once your payment has been verified within 5 minutes. 1. Make a purchase of a Voucher card from any of our agents. This contain 15 digit number. 2. 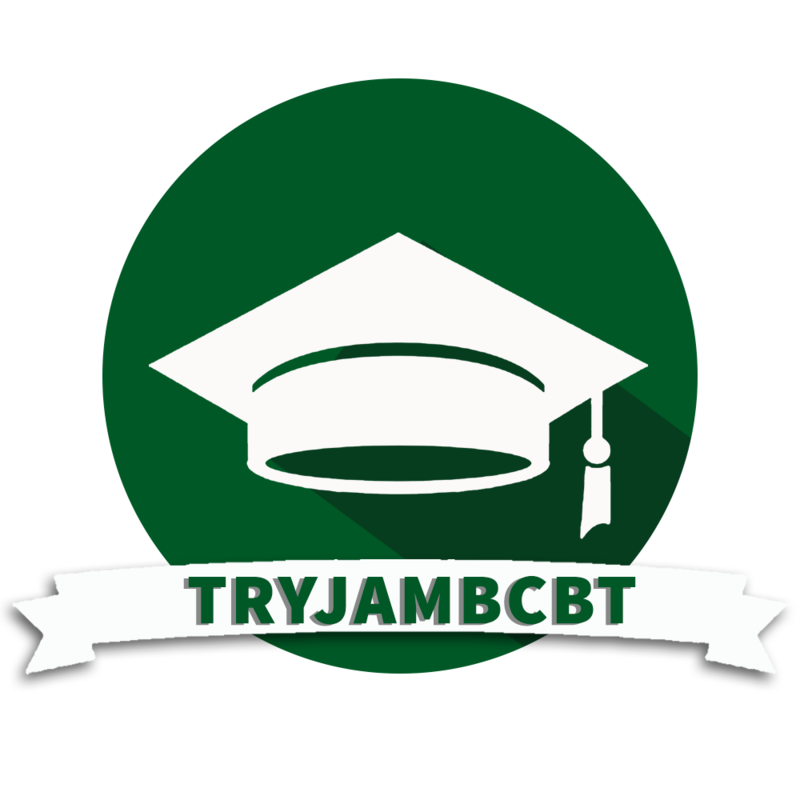 Login to your Account on www.tryjambcbt.com. navigate to Voucher, and enter correctly the 15 digit number on the Voucher.